Change happens when we work together. Our campaigns are collaborative features that bring together the best information, inspiration and tools to make an impact. What if we could ensure that every young person has the abilities, skills and mindset to be ready for life's opportunities and challenges? In the U.S., one in six young people ages 16 to 24 are not in school and are unemployed. This has tremendous consequences for these youth and their families--and for our nation as a whole. 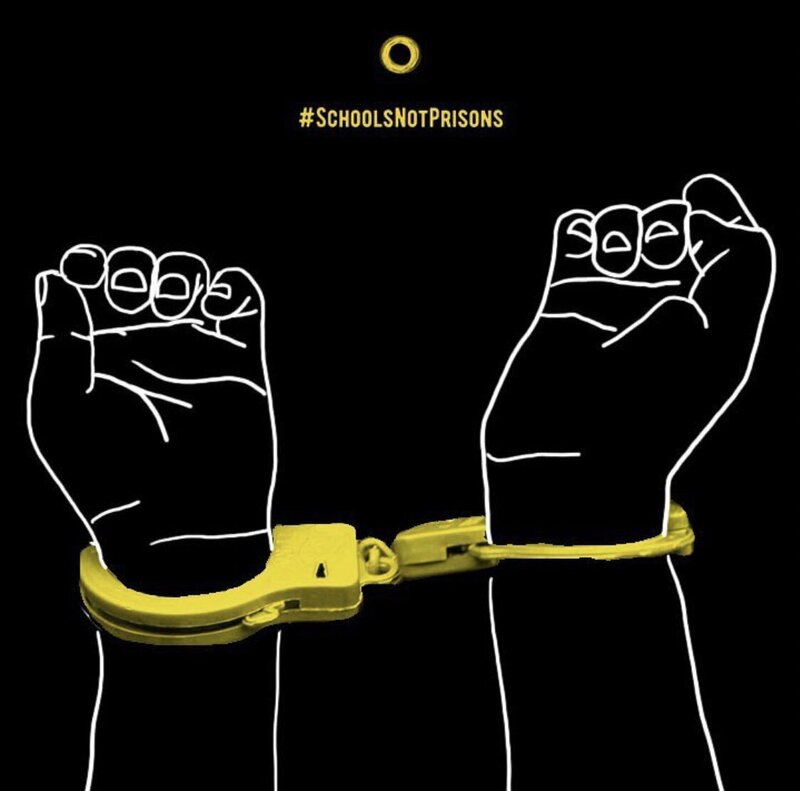 RT @_NotPrisons: Every 25 seconds, someone in America is arrested for drug possession. &amp; One-fifth of the incarcerated population. Many of our community members are still locked up for minor marijuana-related infractions! 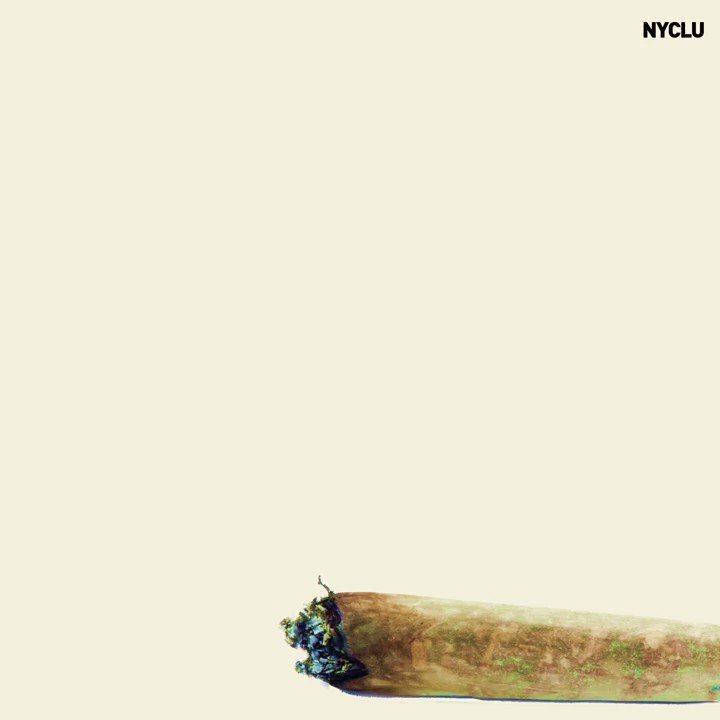 RT @NYCLU: No 420 jokes or memes from us.